Dwight Harvey and his wife, Rose, run this cozy spot that attracts a lunchtime crowd of local workers and cops. 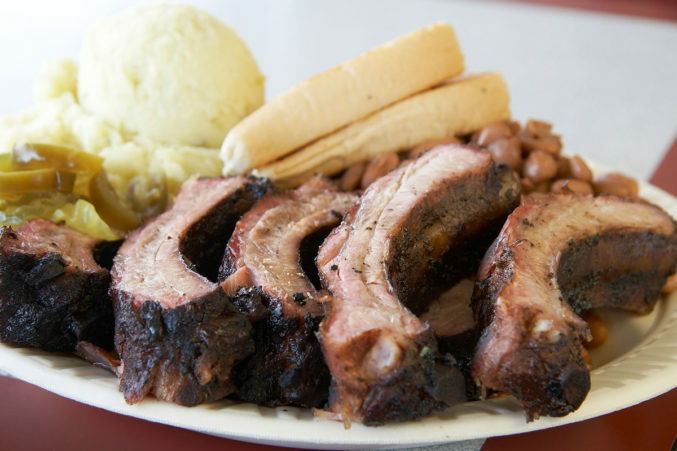 They come for the baby back ribs with a slightly sweet sauce, moist brisket with a dark crust, and deep-fried corn. Rose’s pecan pie is silky as you please.